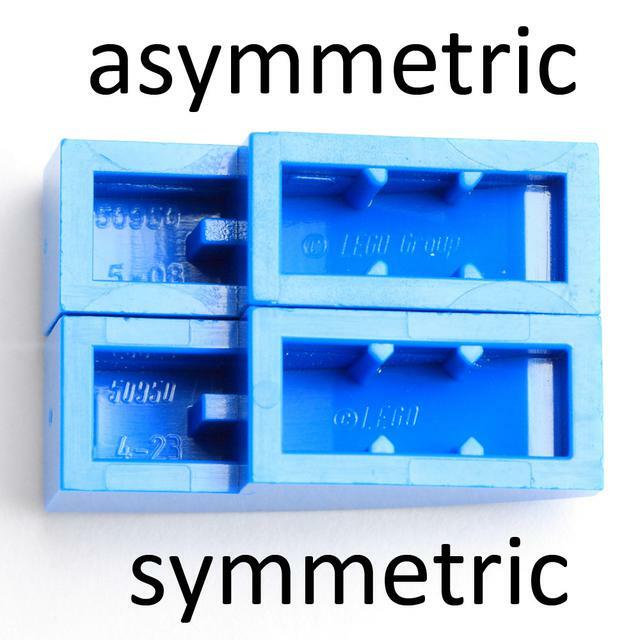 Bottom stud holder may have symmetric (compare to part 11153) or asymmetric (compare to part 61678) 'teeth'. Lego mapping includes Design ID 63278 for Metallic Silver version. Click on a colored part below to see the Sets and MOCs that use part 50950 Slope Curved 3 x 1 No Studs in that color. You can find an overview of all LEGO Colors here. 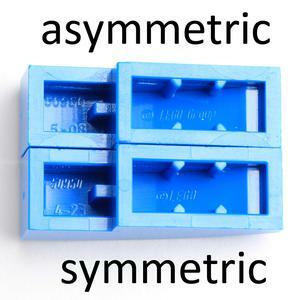 Will be that part spliitted like the 11153/61678 "Slope, Curved 4 x 1 No Studs" does by the Symmetric/Asymmetric Ridges versions? 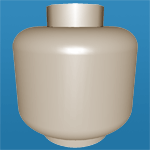 An additional lego element id for this part is 6022199 (Dark Brown).